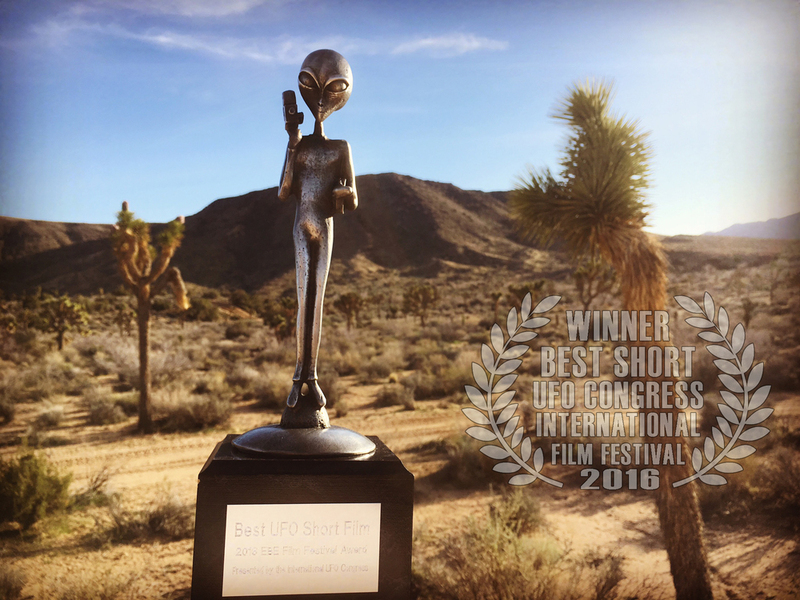 Corbell won BEST SHORT FILM at the 2016 International UFO Congress, EBE Film Festival. It was a great honor this year at the 2016 International UFO Congress to participate in the film festival. Corbell won BEST SHORT FILM for LAZAR / COSMIC WHISTLEBLOWER. Corbell also premiered two new film series, IMMACULATE DECEPTION / The John Lear Story, as well as, NANO MAN / SPACEDRIVE. These films represent many years of work by Corbell. It was a great honor to be nominated on the 25th anniversary of the International UFO Congress, and an even bigger honor to win the competition.